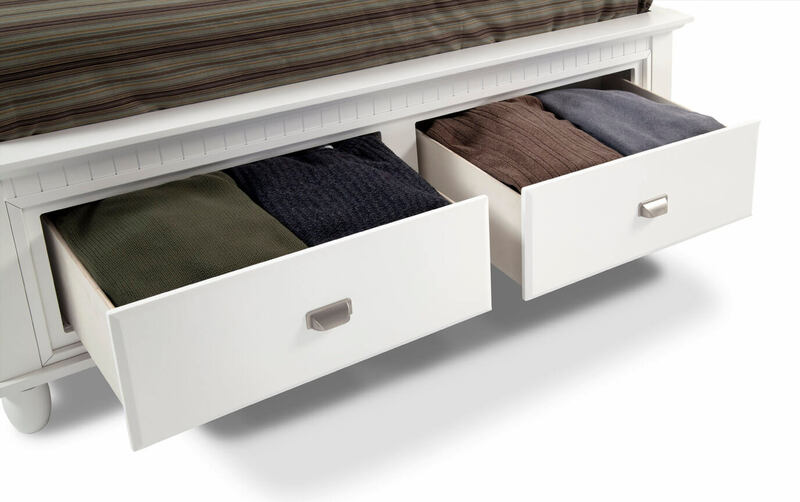 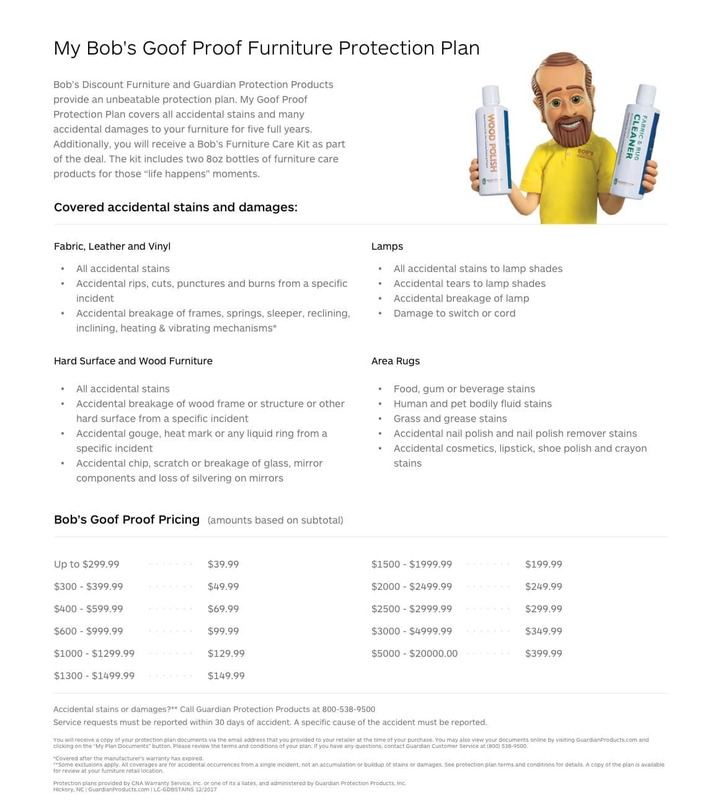 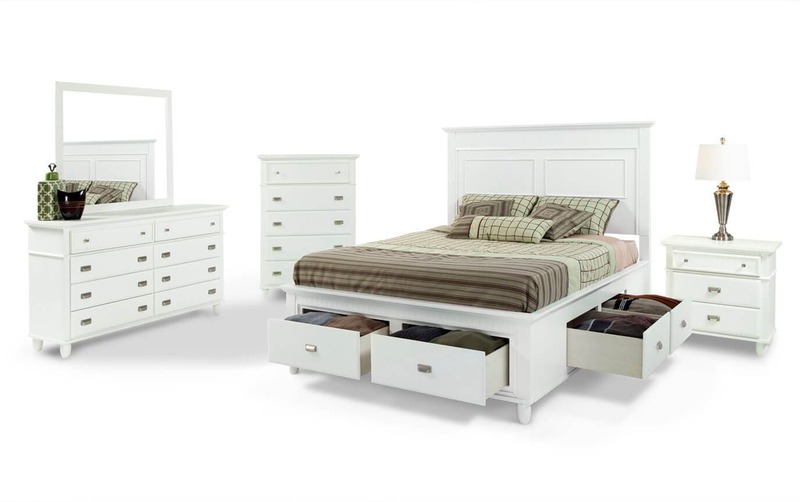 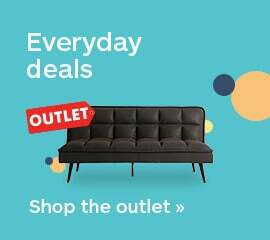 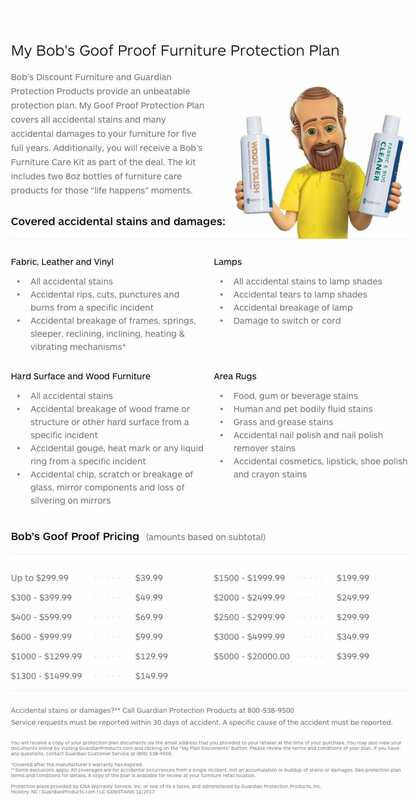 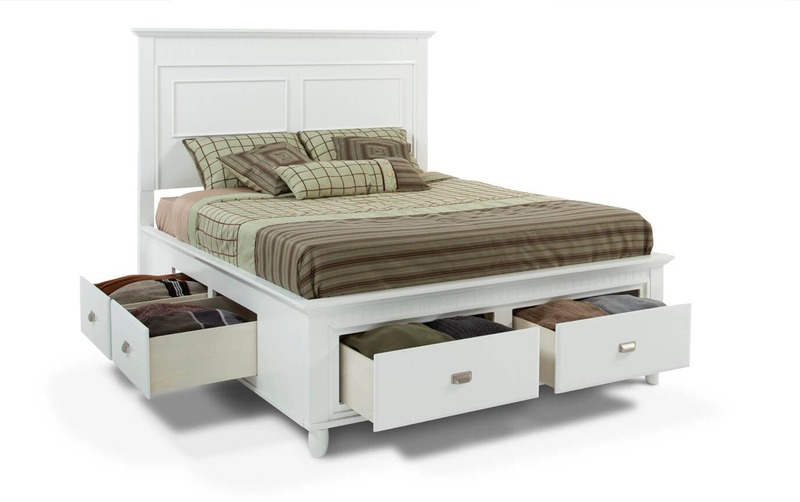 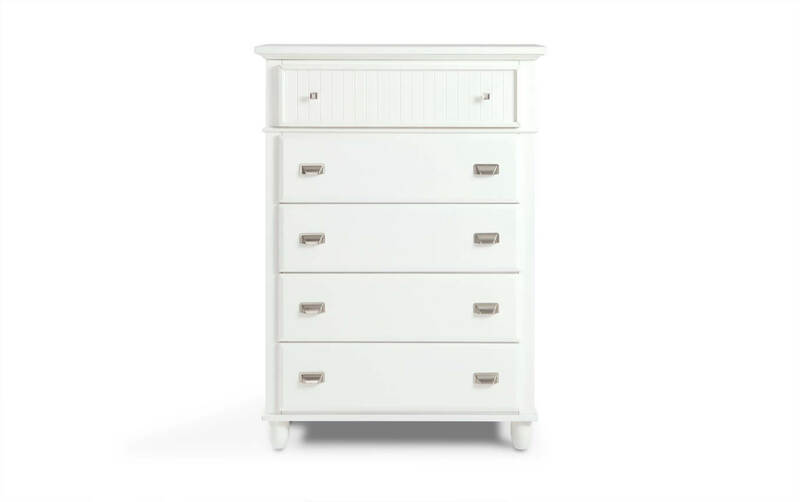 My Spencer Storage Bedroom Set has everything you need to stay organized and under budget! 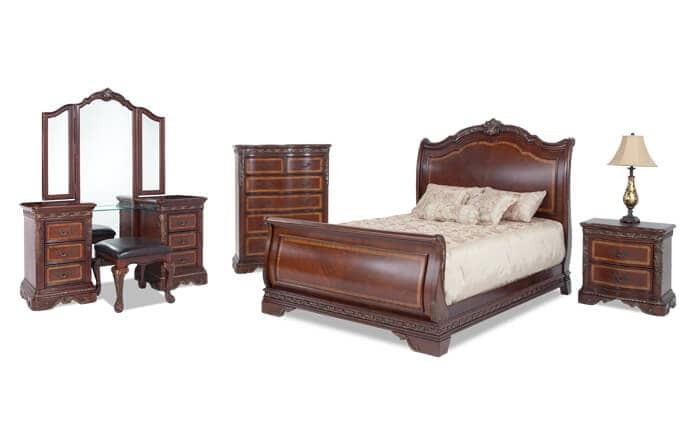 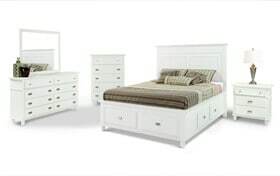 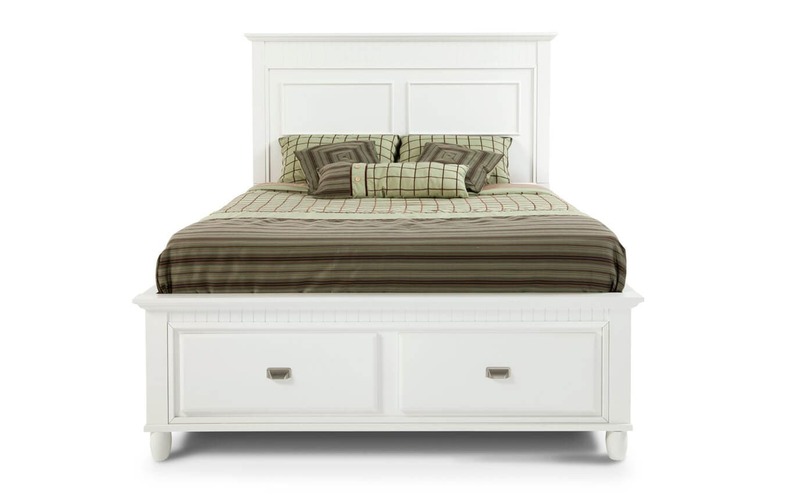 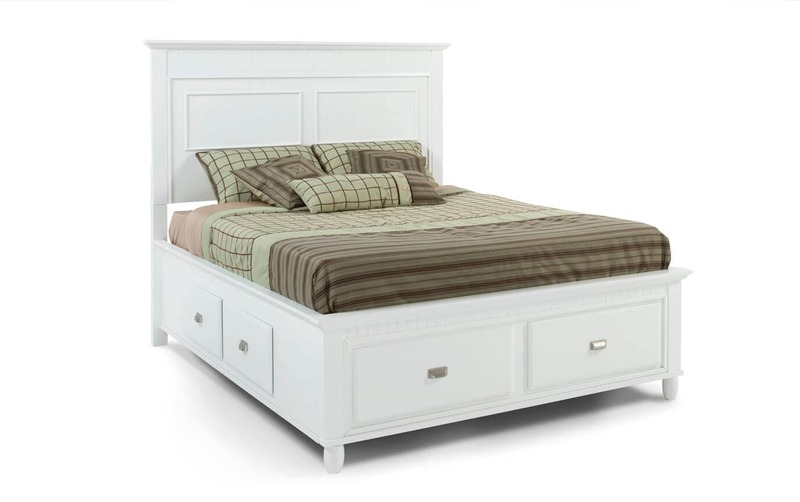 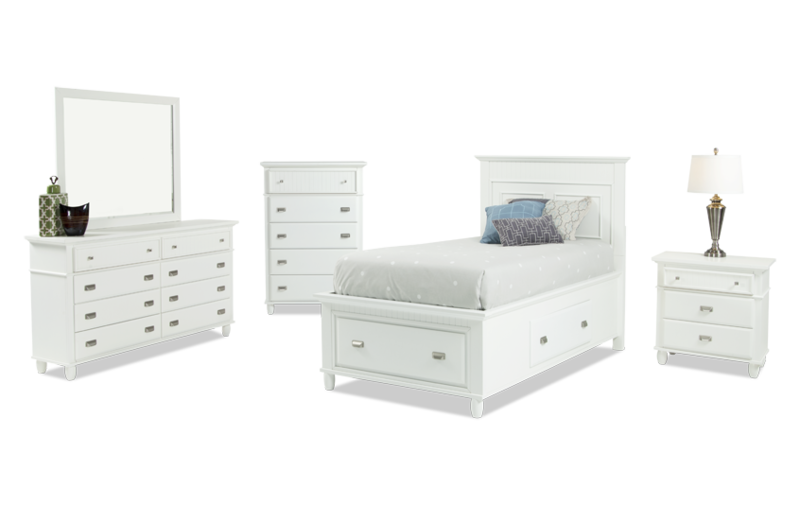 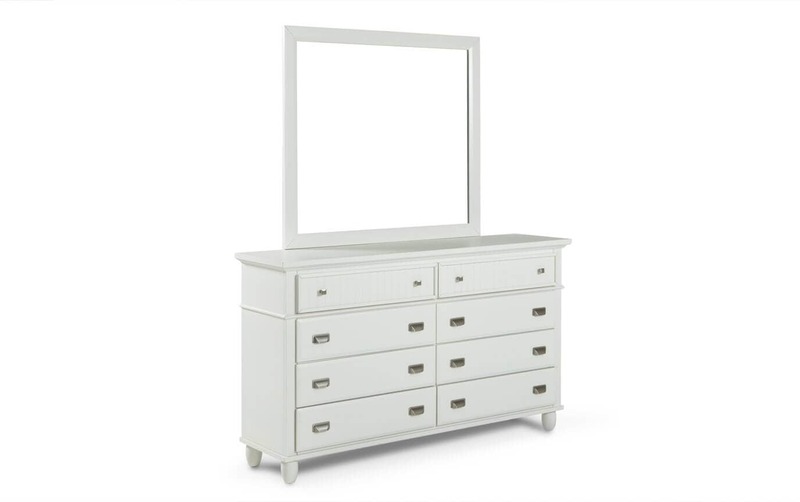 Available in black, white, or cherry, this classic bedroom set includes a storage bed, dresser with mirror, chest, and nightstand. 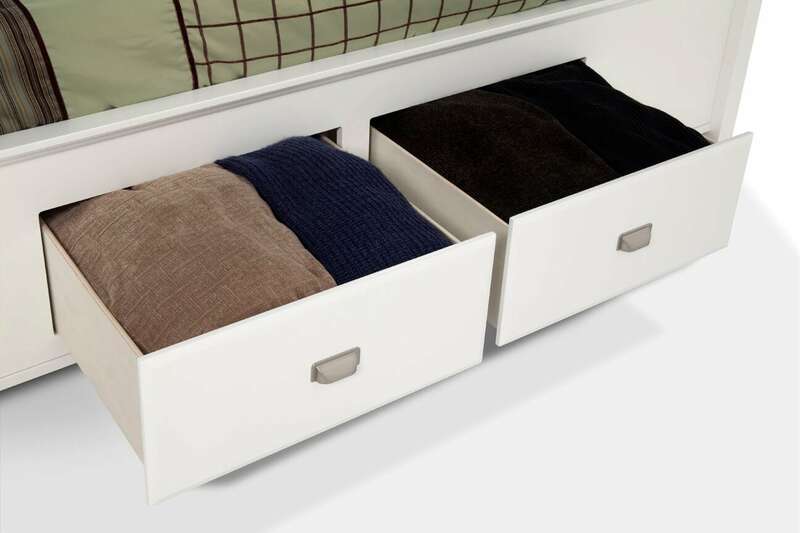 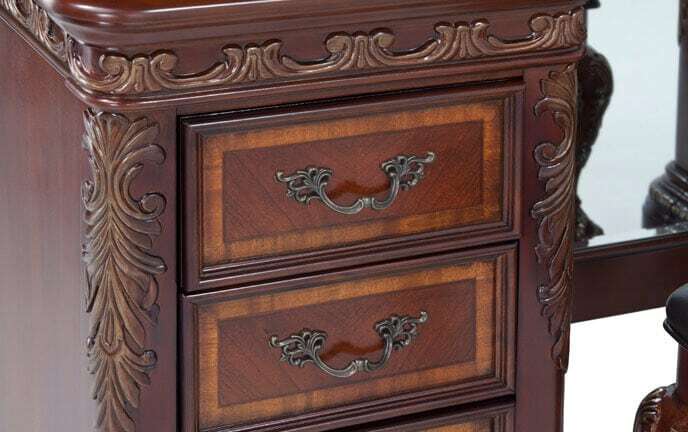 It's easy to store clothing and belongings out of sight with the numerous storage drawers in every piece of the set!